Rwanda Gorilla Trekking is fast becoming one of the most sought after wildlife experiences in the world. Nothing can compare to sitting a few yards away from an 800-pound silverback and appreciating these ‘gentle giants’. A permitted and closely controlled experience, the cost of a permit, $750, to undertake a Rwanda Gorilla Trek is not cheap! Add in your flights, accommodations and transportation and the experience seems to be a costly affair. But for those who decide to partake, there are likely very few travel memories you will treasure that will rival this experience. So it begs the question, if you are travelling so far, spending so much, is it worth doing two Rwanda Gorilla treks? There are few experiences in the world that can match the exhilarating thrill of tracking a Mountain Gorilla family through the thick forests of the Parc des Volcans on a Rwanda Gorilla trek. George Schaller famously stated that “No one who looks into a Gorilla’s eyes – intelligent, gentle, vulnerable – can remain unchanged, for the gap between ape and human vanishes, we know that the Gorilla still lives within us”. 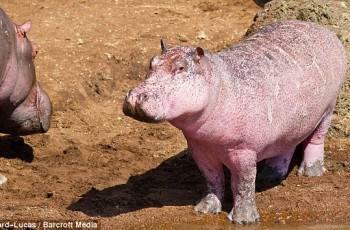 There is arguably no more intimate and interesting wildlife experience in Africa. In years of selling Rwanda Gorilla Treks I have never had as many requests as I do these days to buy multiple permits for their Rwanda Gorilla Trek. Why? The reasons are varied, but can range from concerns about not finding your assigned Gorilla group to an hour not being enough to convincing one’s self that it is an experience you’ll never get again so why not? One or Two Rwanda Gorilla Treks? 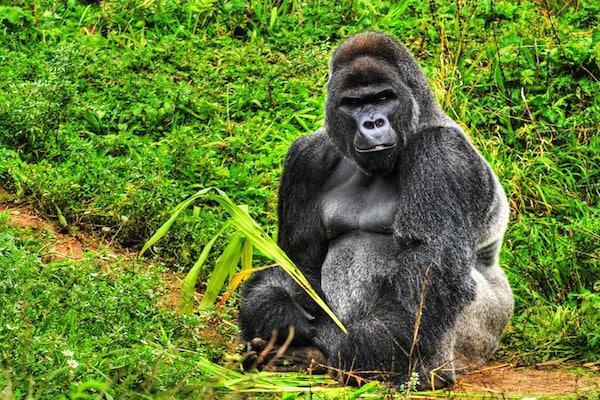 First, let’s consider the question as to what the chances are of finding the Gorillas on your Rwanda Gorilla trek. Officially the rate is pegged at about 95%, but in my experience this more likely to be pretty much guaranteed. I have never sent or met anyone who was unsuccessful in his or her quest. The guides excel at their jobs and the Gorillas have become so well monitored that you would have to be extremely unlucky to not find your assigned group that day. Second, I most often get questioned as to whether an hour is really enough for a Rwanda Gorilla trek? To be sure, this is somewhat a matter of opinion. Are you an avid photographer? And if so, will you get enough time to both snap as many pictures as you would like, but also importantly, save enough time to put down the camera and appreciate the whole environment and setting as it unfolds in front of you without a viewfinder in the way? Will an hour be enough begin to fully realize the special shared genetic history of our two species? Will you be able to study and comprehend the social interactions of the family you are visiting? While my inclination is to counsel of course not, these are only questions that can be answered truthfully by you. However should you wish to shell out that extra $750 and do a second Rwanda Gorilla trek, you can be assigned to a different family group with an experience that will be a completely different one. Compare the experience to visiting a totally different set of your relatives. With such a shared genetic code to us, a new Gorilla group, just like humans, will have their own dynamic and their own social interactions and hierarchy. 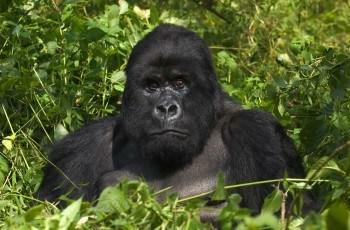 Last, is the extra cost worth it for a second Rwanda Gorilla trek? Assuming you are not stretching your finances already, a Rwanda Gorilla trek is one of those ‘once-in-a-lifetime experiences’. If the total cost of flights, accommodations, meals and transportation is factored in, the marginal cost of an extra permit and accommodation may become more of an acceptable addition. I have never had anyone report back that they wished they had not opted to organize a second Rwanda Gorilla trek. Perhaps this speaks more loudly than any of the aforementioned reasoning. If you decide to do two treks (or more) it does require more prudent planning. Instead of finding only one available day with a permit, you will need to find two consecutive days with permits. So when should you book? 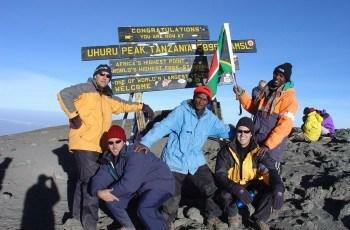 The high season for trekking is July and August every year, and to a lesser extent, September. If you are looking to travel in these periods, at least six to nine months ahead is essential in booking your Rwanda Gorilla trek. Waiting to book your permits never results in a benefit, so if you know you want to go, take the plunge and organize the Rwanda Gorilla Trekking experience you want!